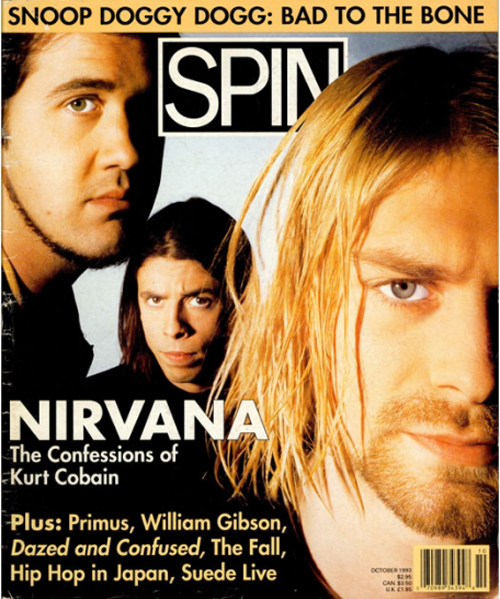 Nirvana graced the cover of SPIN Magazine’s October 1993 issue with this close-up photo of the band featuring the half-cropped face of Kurt Cobain. 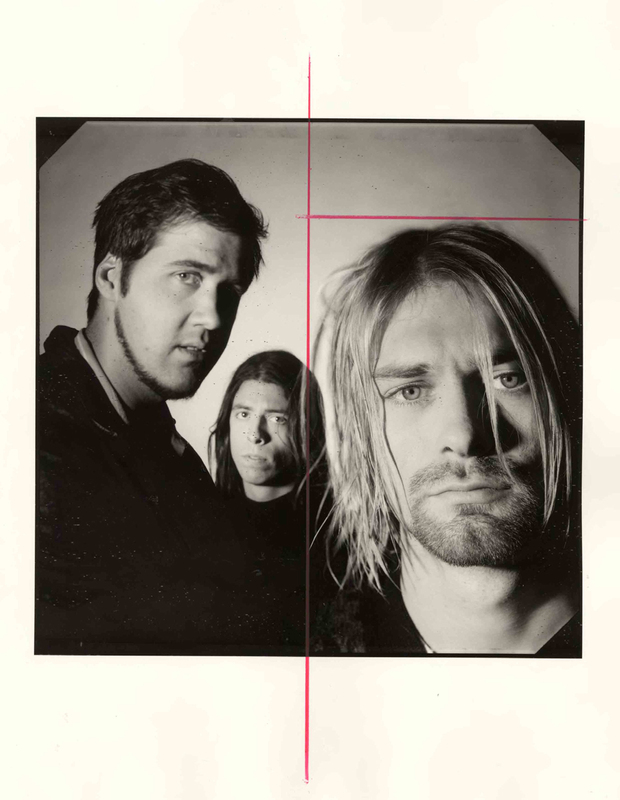 Coincidently, this same photo session also produced one of the most reproduced images of Kurt Cobain. 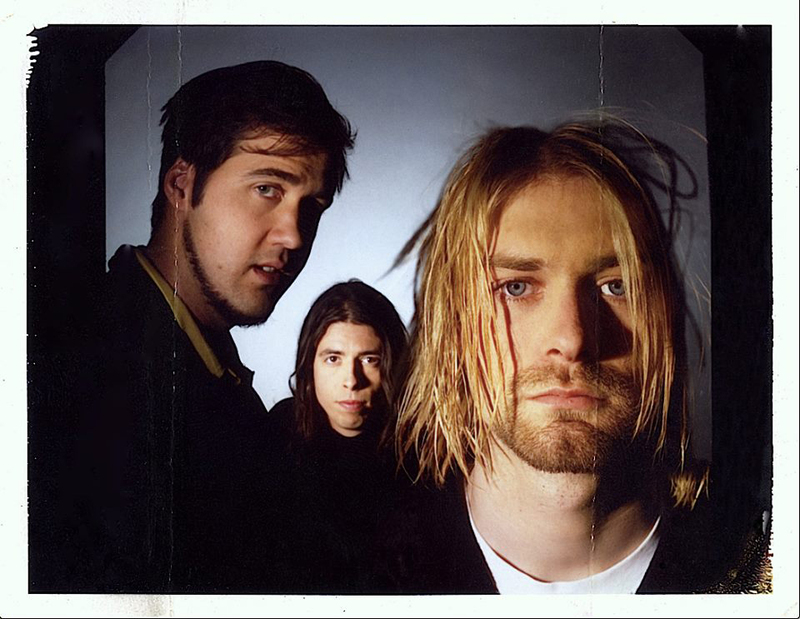 The iconic image of Cobain below has been used in countless posters, t-shirts, magazines and Nirvana merchandise. A big thank you to Mark Blackwell for letting us use the Polaroid and sharing it with Nirvana fans around the world.